These ballet flats will make a versatile addition to your footwear collection. 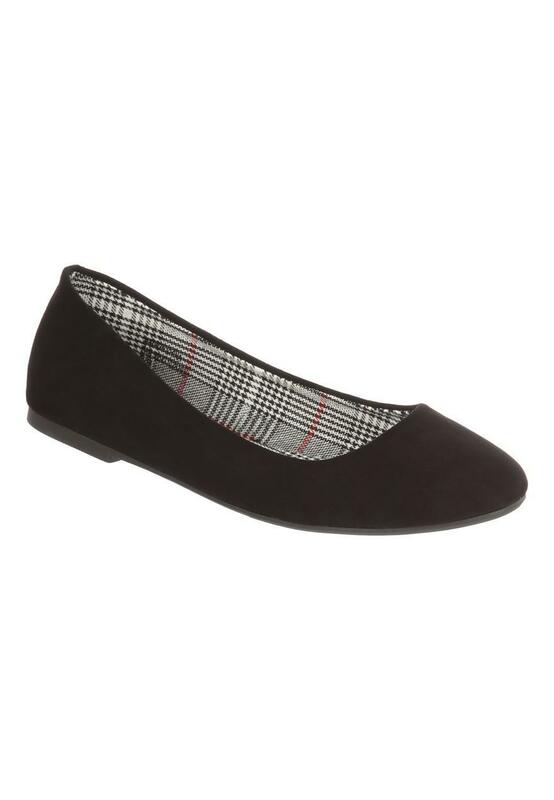 In black featuring a grey check lining, they're a comfy option for work. Great for work, they look great. Great fit. Look good too!